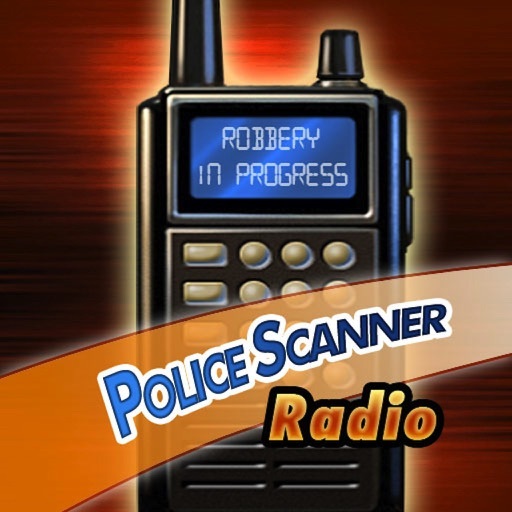 Police Radio is the free version of Police Scanner Radio ($1.99) that covers over 5,000 radio feeds for fire, rescue, and other emergency services. 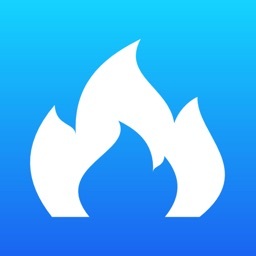 The app lets you save your favorite channels and allows you to search by country, state, and county in addition to receiving GPS-based channels. 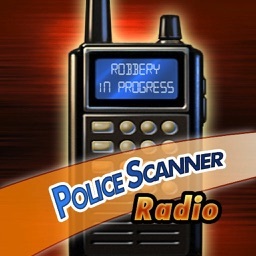 A missing feature from this free version is the ability to listen in the background. 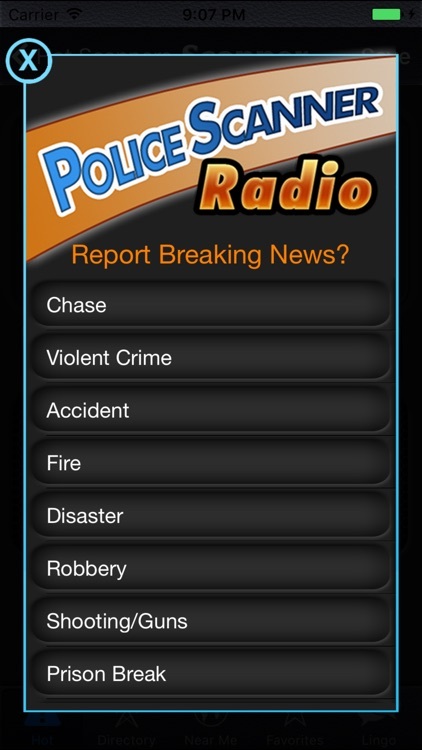 Police Radio gives you a good selection of emergency radio channels with the ability to search for nearby channels using GPS. 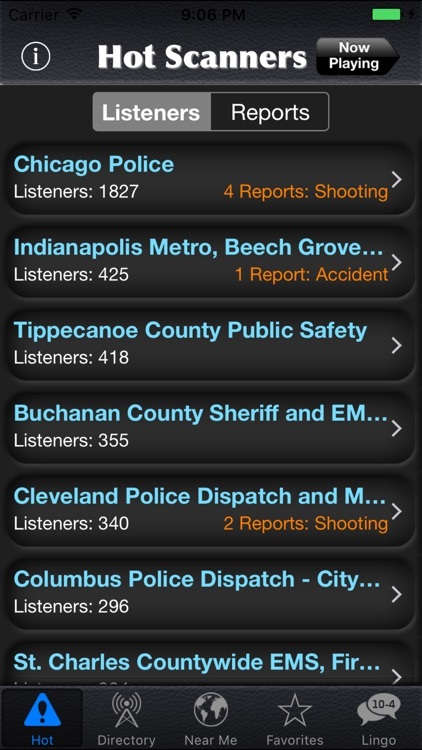 Police Scanner Radio brings you more than 5,000 police, fire, rescue and other radio feeds. 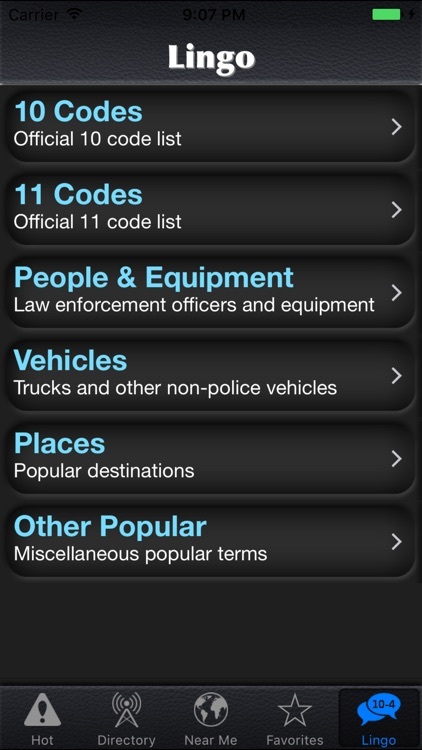 You can search for channels in the U.S. and other countries by country, state or province and county. 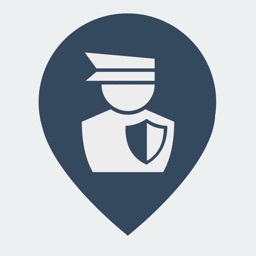 Find channels close to your location based on GPS or WiFi triangulation. 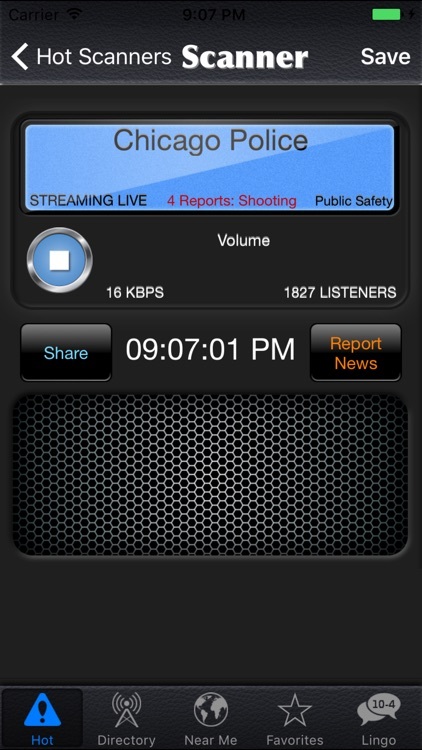 You can save your favorites, listen in the background (premium feature), and get instant access to new feeds as they come online. 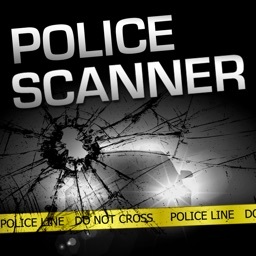 When you could hear your neighbors yelling over your own TV, you knew what they were up to. It's when they suddenly got quiet that you had to wonder. No more! 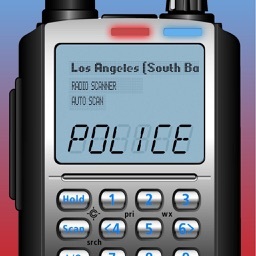 With Police Radio, you'll know as soon as the authorities do!